So many people are affected by eczema and skin irritations today with little to no remedies derived from natural alkaline ingredients. 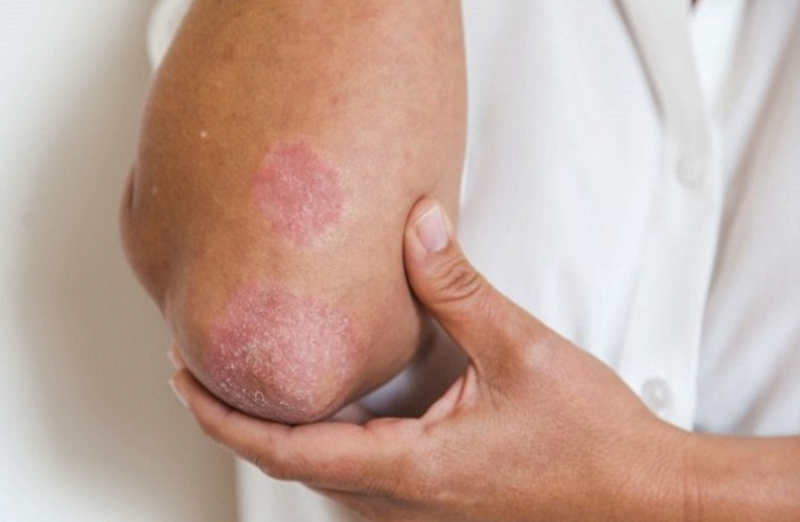 Over the years the medical industry has offered a number creams and chemical mixtures that are meant to treat the condition just enough to keep patients coming back, but never address the other underlying issues that contribute to eczema. Mix 3 tablespoons of each and pour over 1 liter of boiling water. 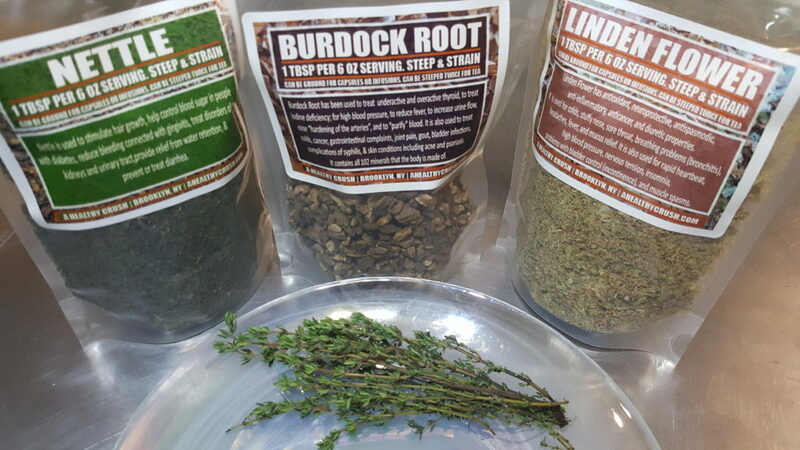 Let steep for a couple of hours and strain out herbs/root. Add to a hot bath and soak yourself in this fragrant bath for about 15/20 min. - For more serious/concentrated areas use the burdock root in a coffee grinder to make a powder and add coconut, hemp oil or water to make a paste. - Apply the paste to affected area and wrap in gauze for 15 to 20 mins -- then remove and wipe clean. Repeat twice a day. - Avoid ALL dairy products and refined sugar. Get a minimum of 15 mins of direct sunlight on the affected area and consume 64 oz to 1 gallon spring water each day. 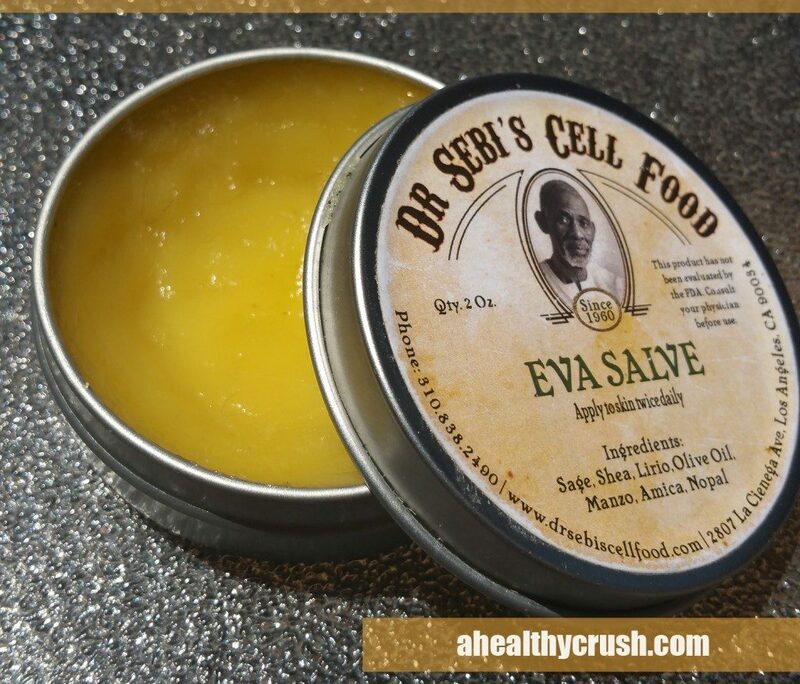 Another option for relief from irritated skin is Dr Sebi's Eva Salve which can be found on Dr Sebi's Cell Food website. Diet is extremely important for healthy skin and the avoidance of allergic reactions. 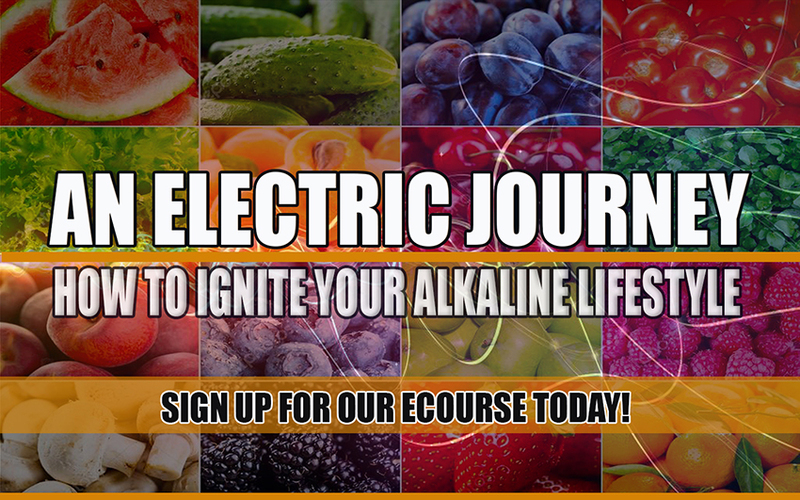 For guidance transitioning to an alkaline, plant based diet with step by step instructions, meal planning, food prep and recipes visit our online class, An Electric Journey.